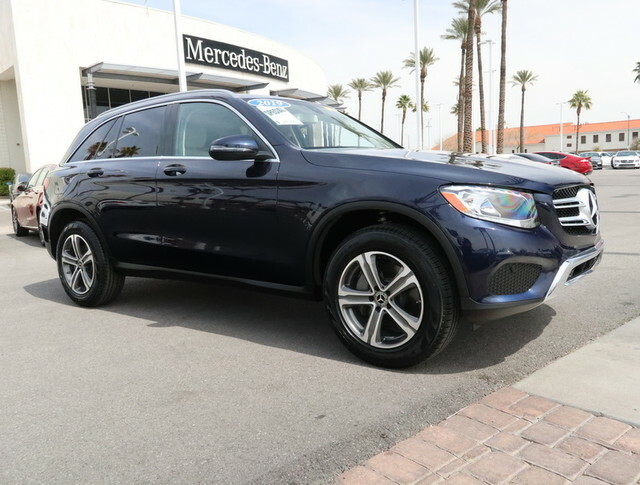 Check out this gently-used 2019 Mercedes-Benz GLC we recently got in. 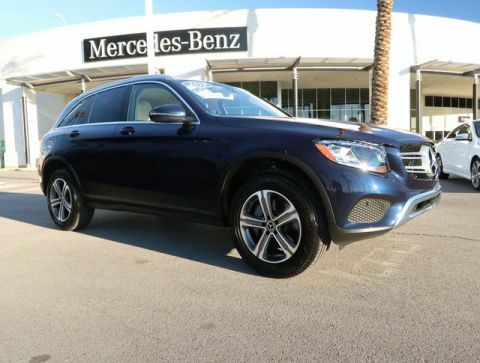 This Mercedes-Benz includes: DARK BROWN LINDEN WOOD TRIM Woodgrain Interior Trim REAR SEAT ENTERTAINMENT WHEEL LOCKS (PIO) Wheel Locks TIRES: P235/55R19 ALL-SEASON RUN-FLAT Tires - Front Performance Tires - Rear Performance HEATED FRONT SEATS Heated Front Seat(s) WHEELS: 18 5-SPOKE (R31) (STD) Aluminum Wheels SMARTPHONE INTEGRATION PACKAGE Smart Device Integration PORCELAIN FABRIC HEADLINER *Note - For third party subscriptions or services, please contact the dealer for more information. * This vehicle is loaded with great features, plus it comes with the CARFAX BuyBack Guarantee. 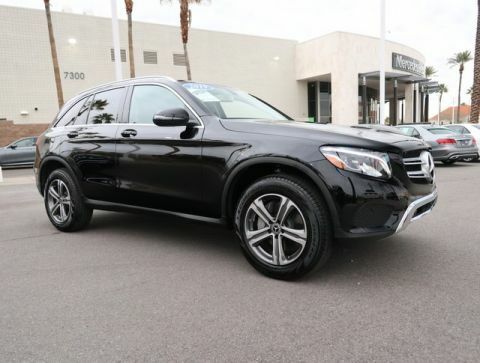 The Mercedes-Benz GLC is the benchmark all other SUVs strive to meet. 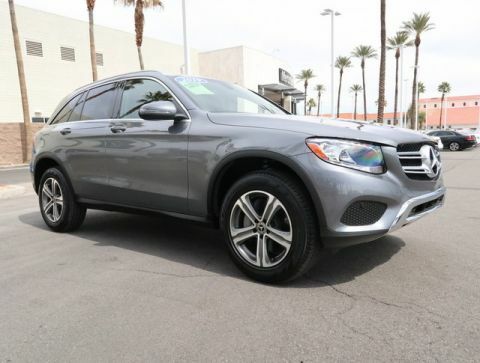 With exceptional power, towing and handling, this SUV can handle anything thrown at it. Excellence, luxury and stature are just a few of the pillars this car is built upon.